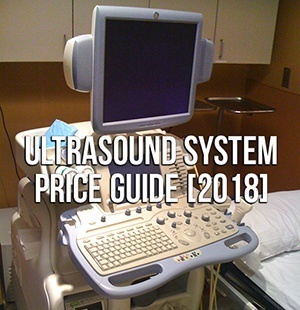 "How much does an ultrasound machine cost?" It's a question that our team answers just about every day, for many buyers in many countries. Given the range of specialties that use the modality, this is not at all surprising. Because we get so many price requests, we made the video clip below to lend buyers some clarity on the subject. Watch the video clip for a break down of current average cost and price information for popular ultrasound machine models from leading manufacturers like GE, Philips, and Voluson. If you're more of a reader, you can scroll down a touch further and view the list as text. Click here to see current ultrasound machine inventory and get a custom quote. The used and refurbished ultrasound market offers systems that fit any specialty and any budget. If you're ready to begin the conversation about how much your next ultrasound system will cost, we're ready to serve. Use the button below to tell us what you're looking for! Samba Saidy is Ultrasound Product Manager and Africa Account Representative for Block Imaging. 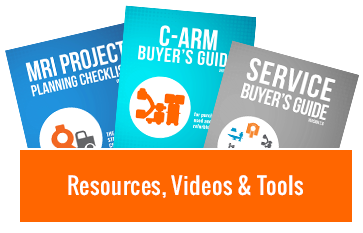 His goal in these capacities is to help imaging buyers make well-informed decisions about meeting their equipment needs. Outside the office, Samba ejoys spending time with his wife and two daughters, travelling, and supporting the Manchester United FC.